WATER offers a contemplative prayer opportunity each month. 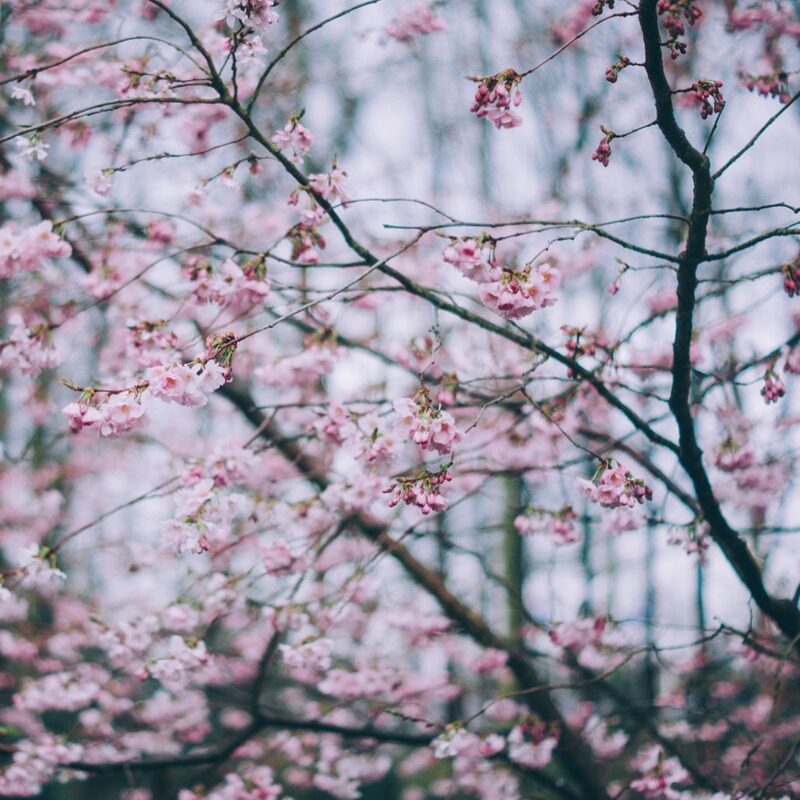 This month Janaya Sachs will focus us on the above photo which depicts blossoms coming out of winter. This is a communal meditation, a time of silence and reflection, followed by conversation. Participants are welcome in person and by phone.